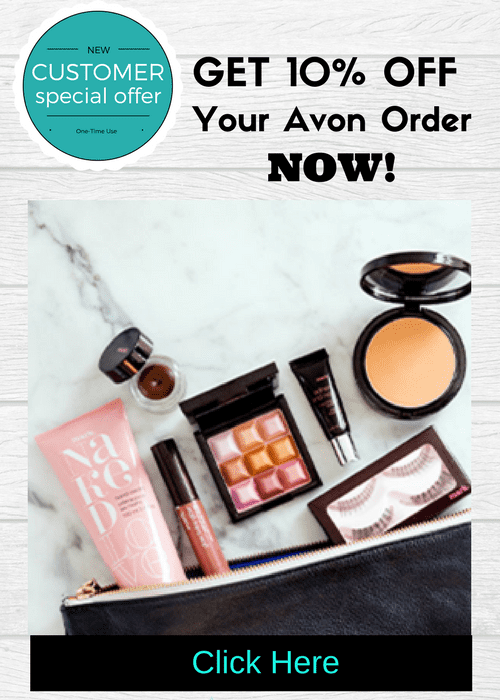 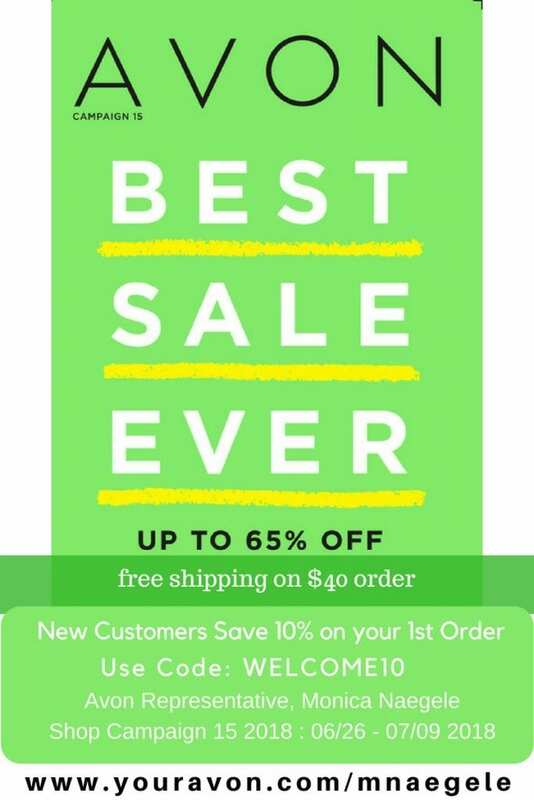 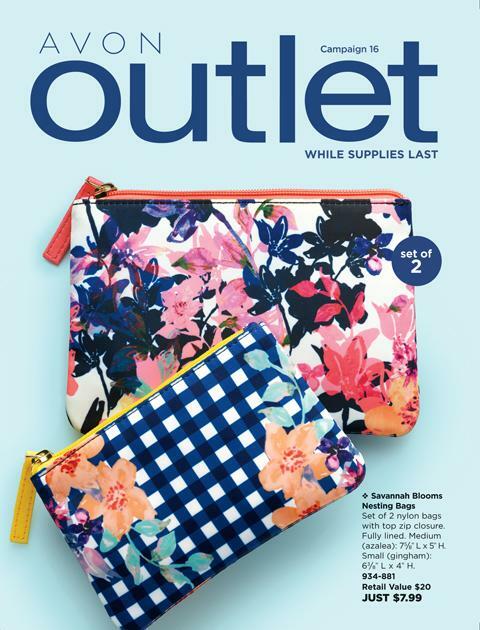 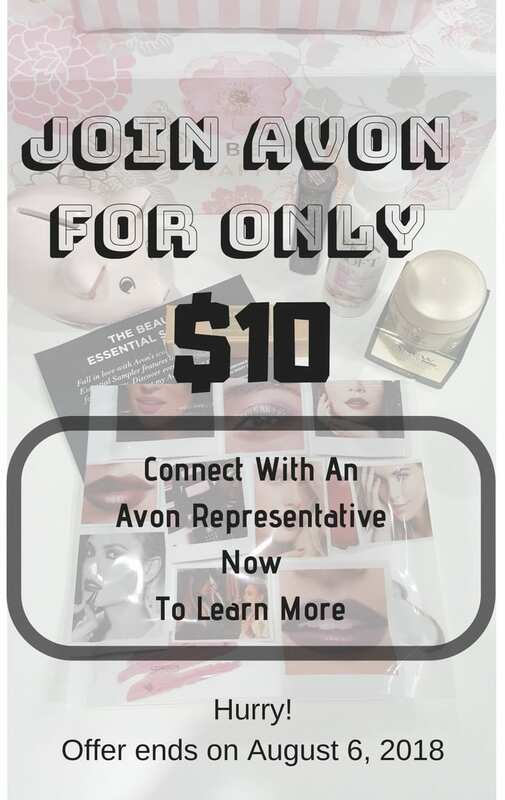 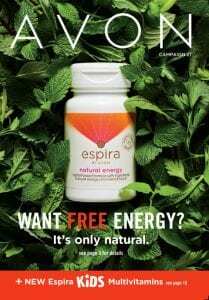 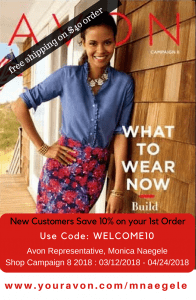 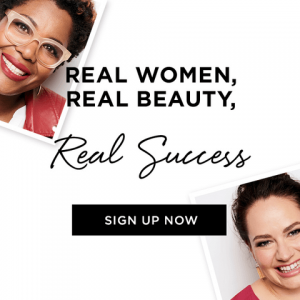 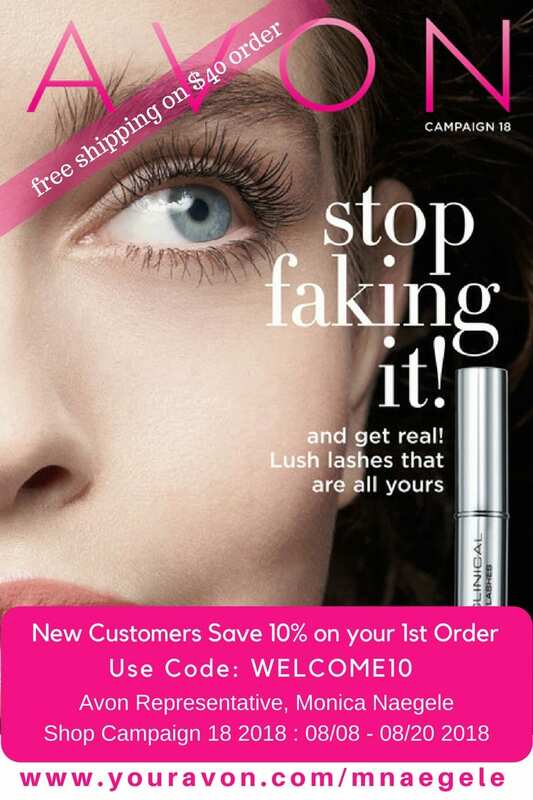 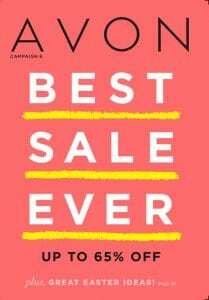 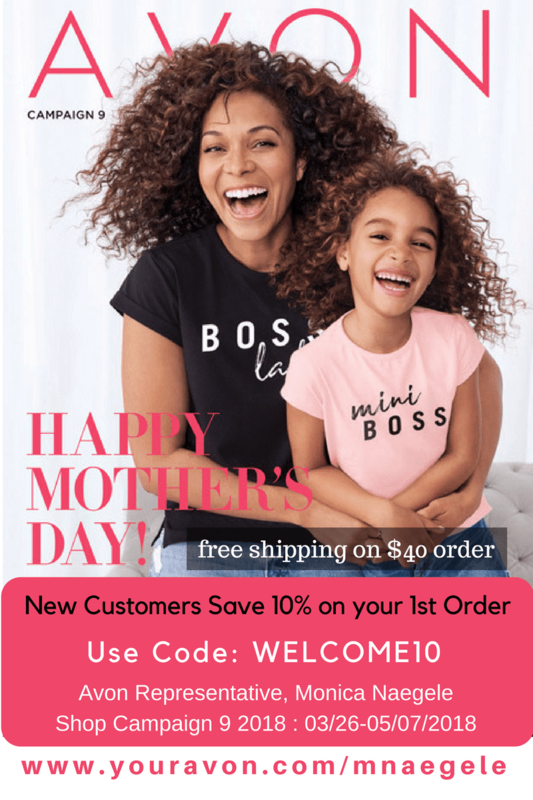 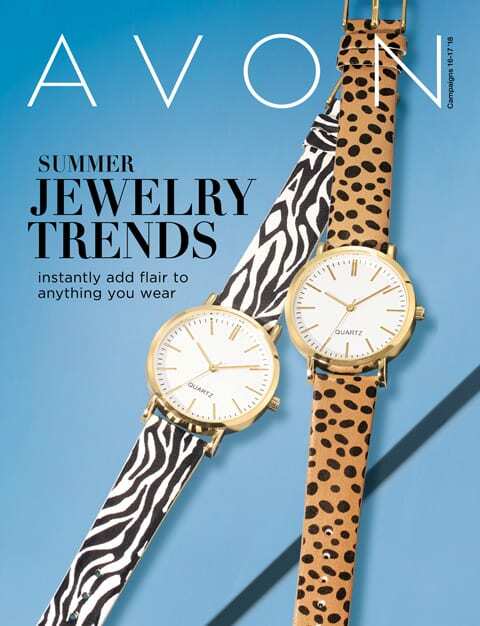 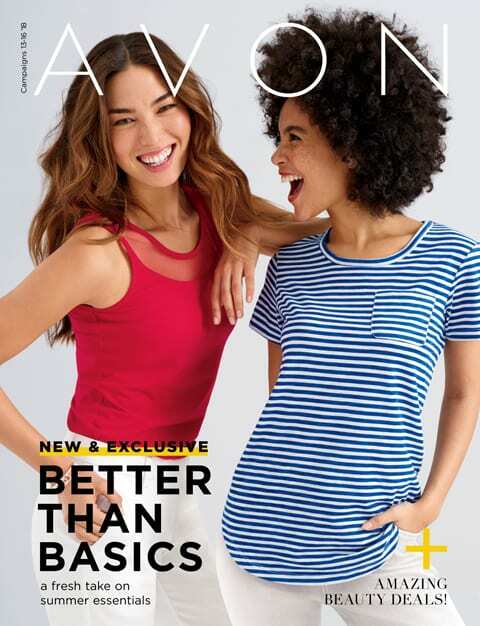 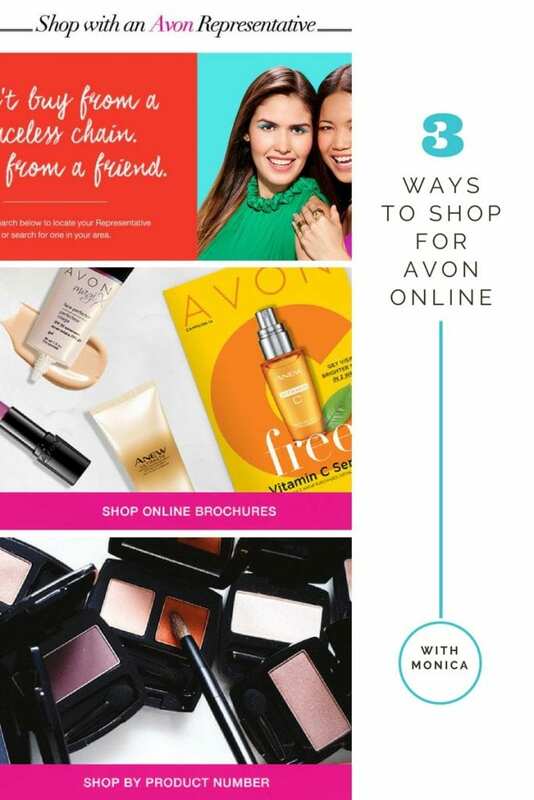 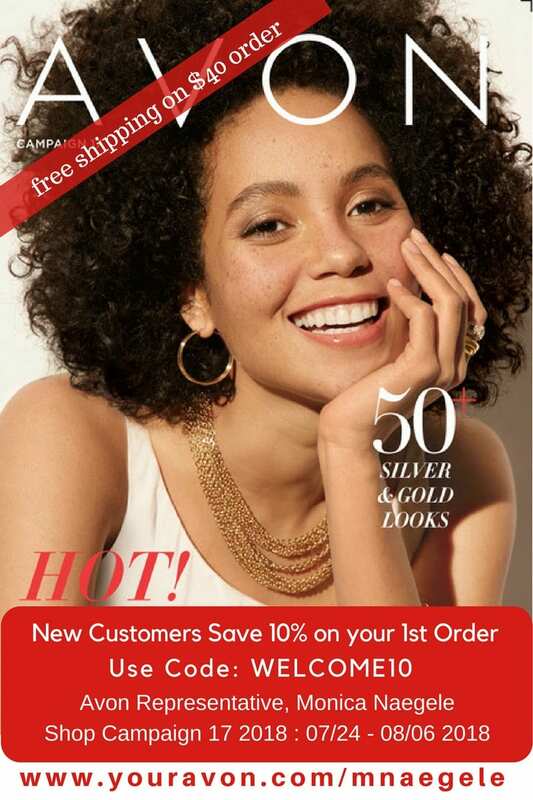 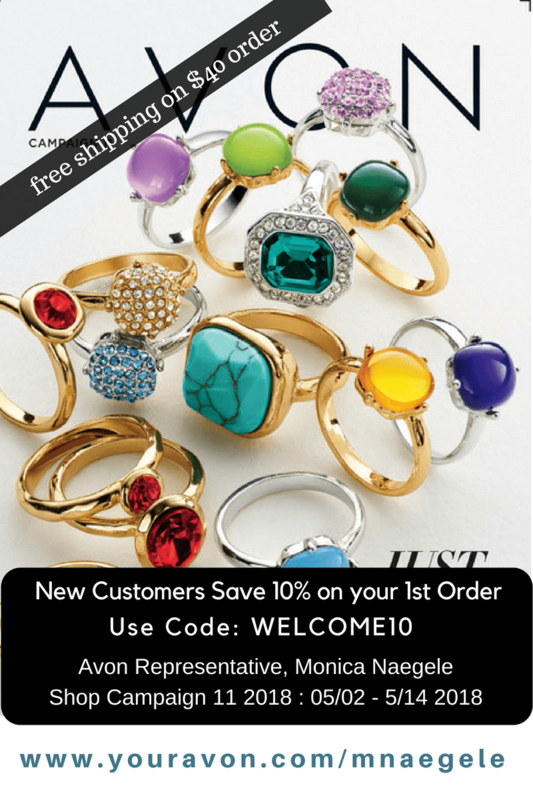 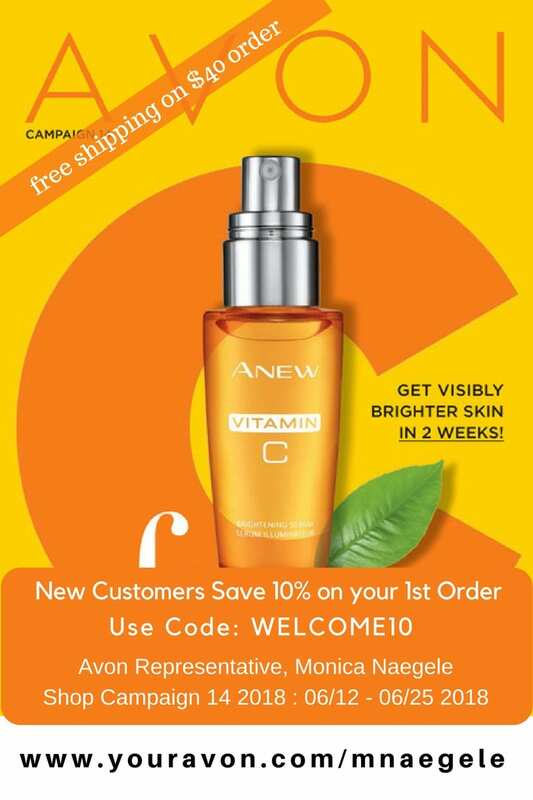 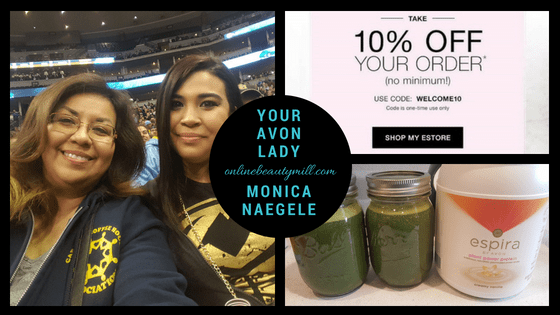 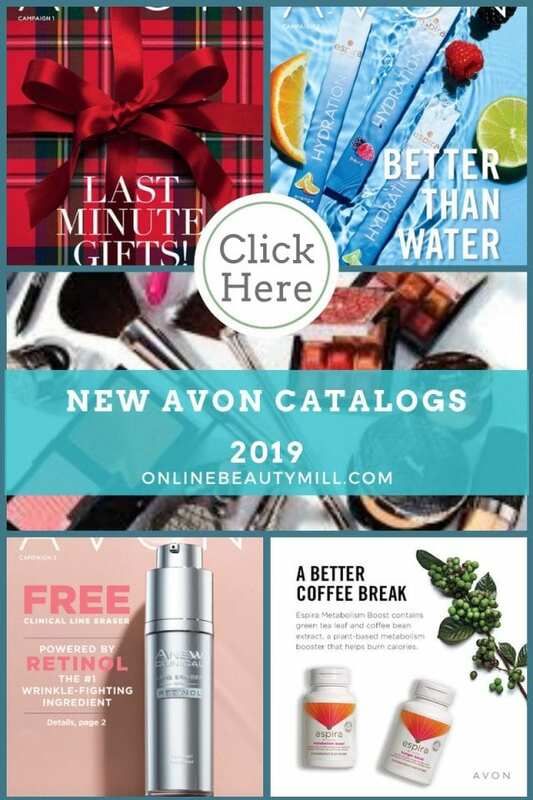 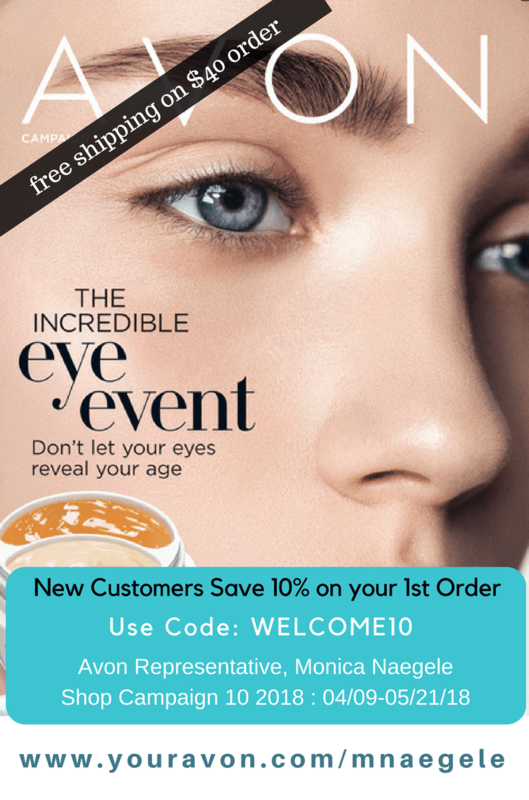 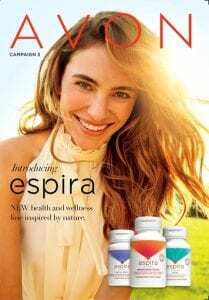 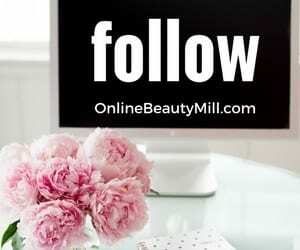 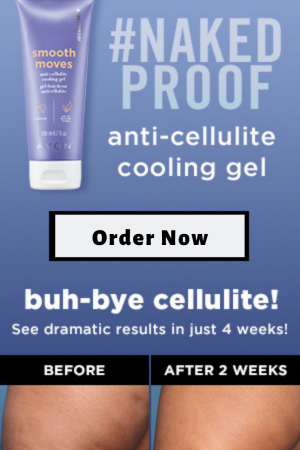 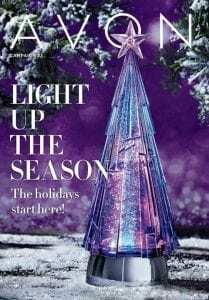 Avon Brochures Online 2018 – Campaign Catalogs – Avon Campaign 16 2018 brochures are effective online July 11 – July 23, 2018. 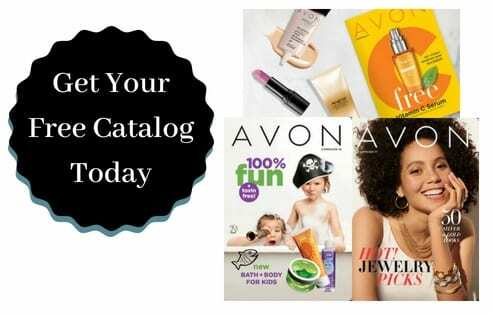 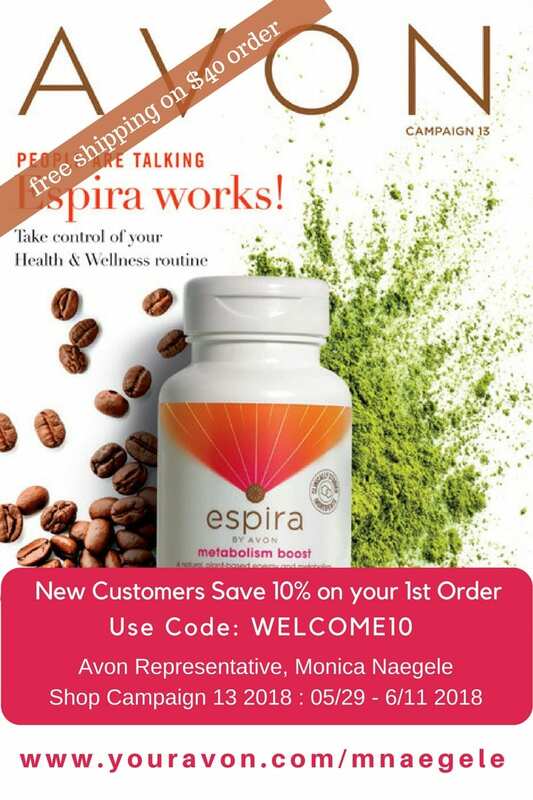 You can backorder from this brochure online until August 20. 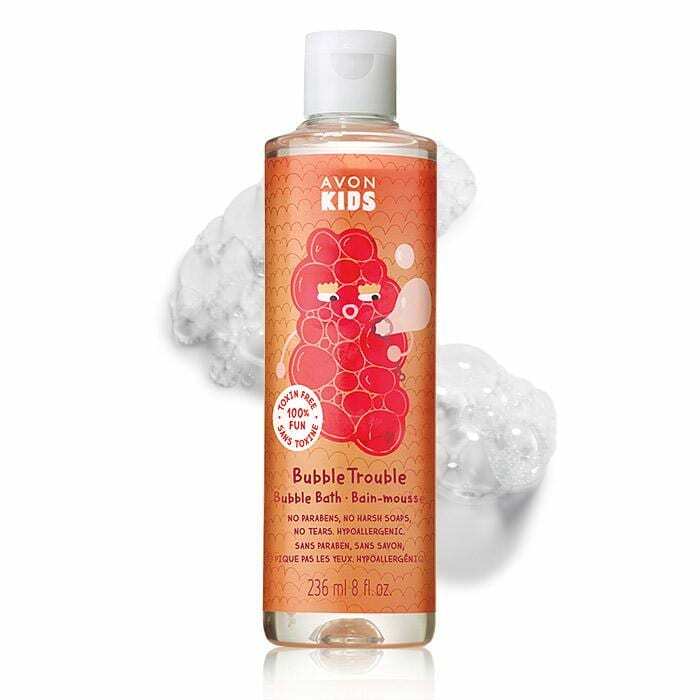 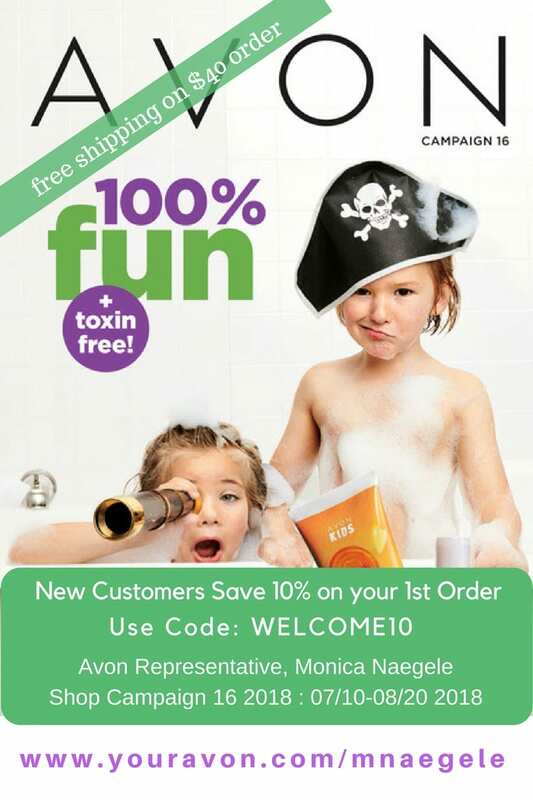 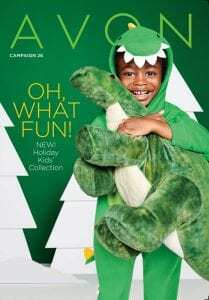 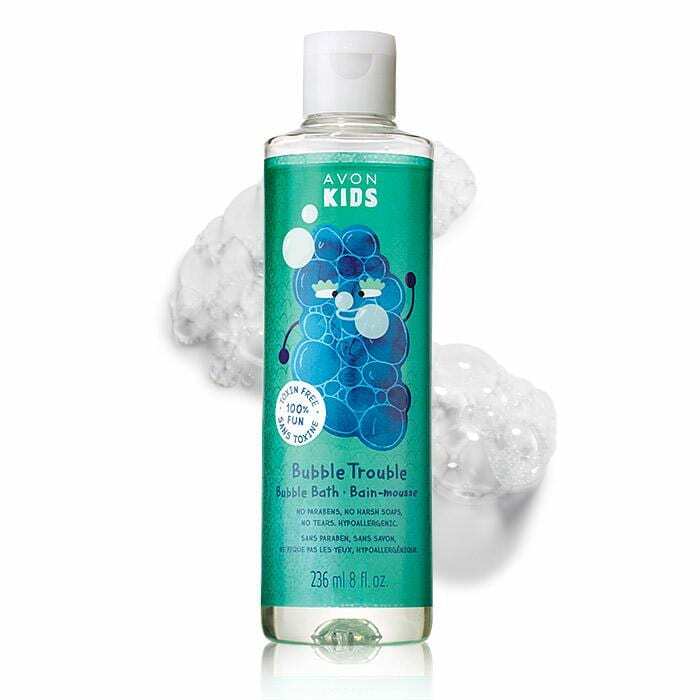 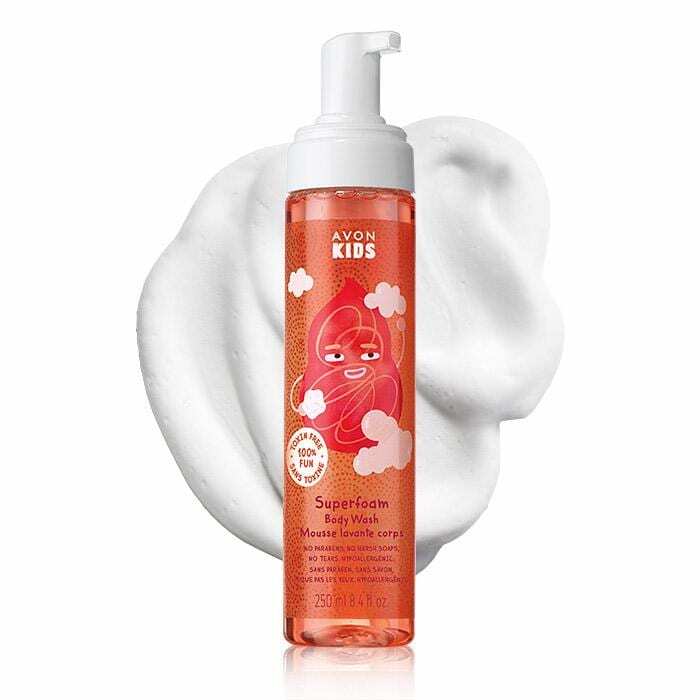 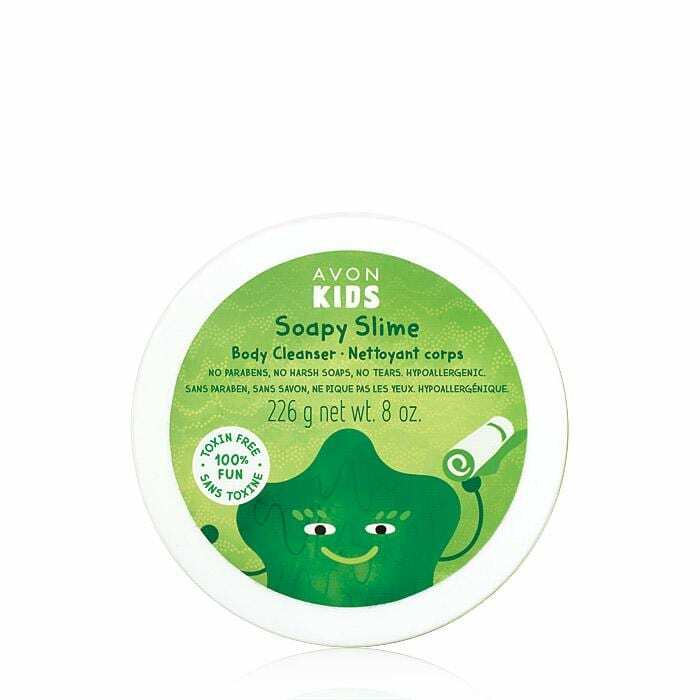 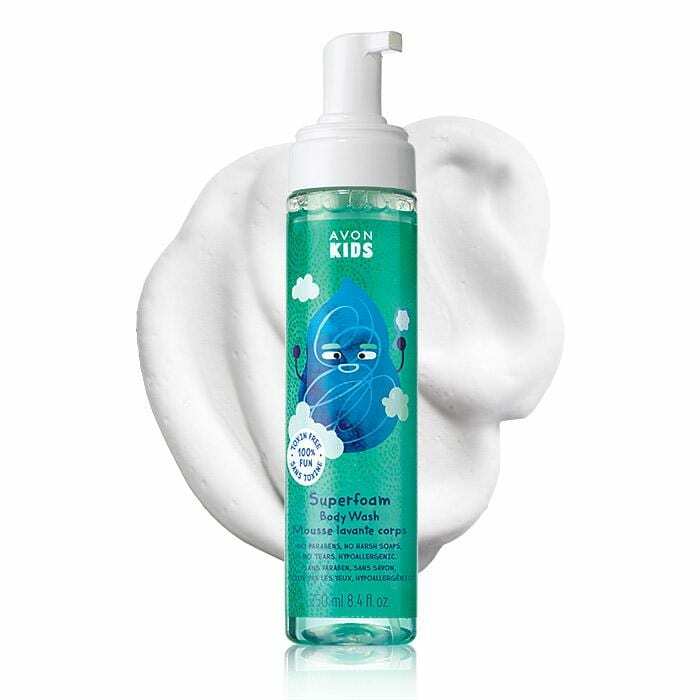 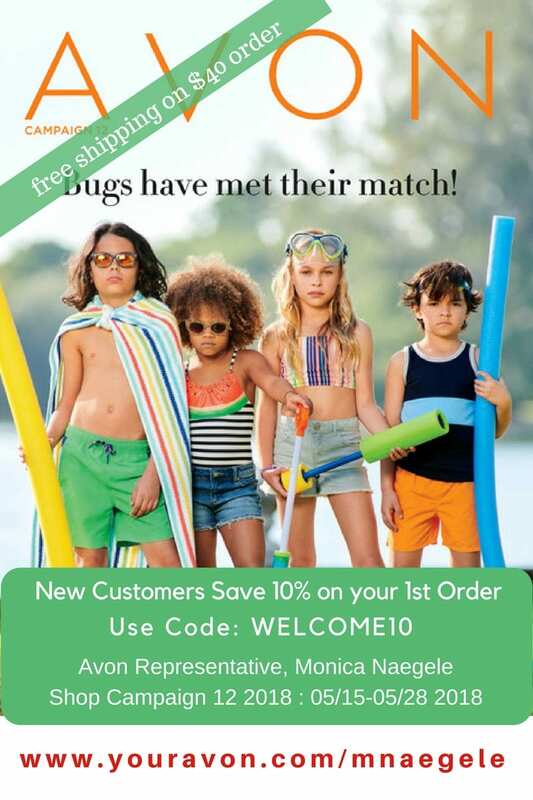 The Avon Campaign 16 brochure features the new Avon KIDS line with kid-approved colors, scents and textures that are toxin-free so they are gentle enough for a child’s delicate skin.